What a fabulous canvas Gussie, who is the designer? This canvas is designed by Peter from Red Thread. 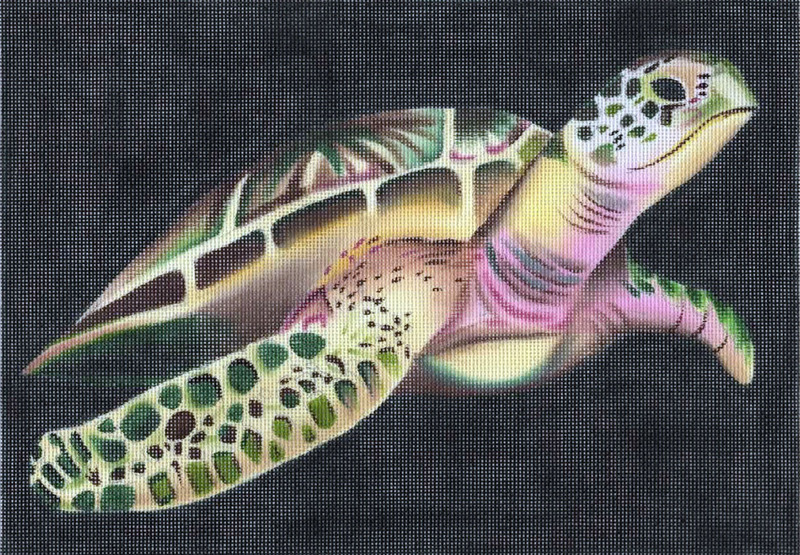 They have ties to Kauai, so they have named the canvas Kauai Turtle.